Have any comments or questions regarding IndustryTap? Please feel free to fill out this form below. 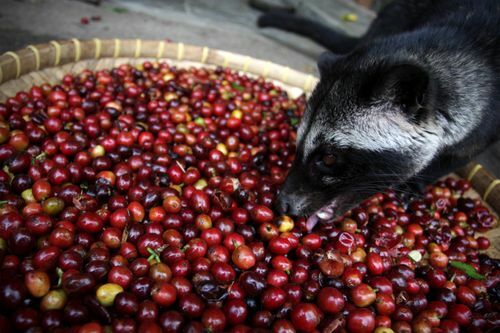 What’s Hiding in the World’s Most Expensive Cup of Coffee?